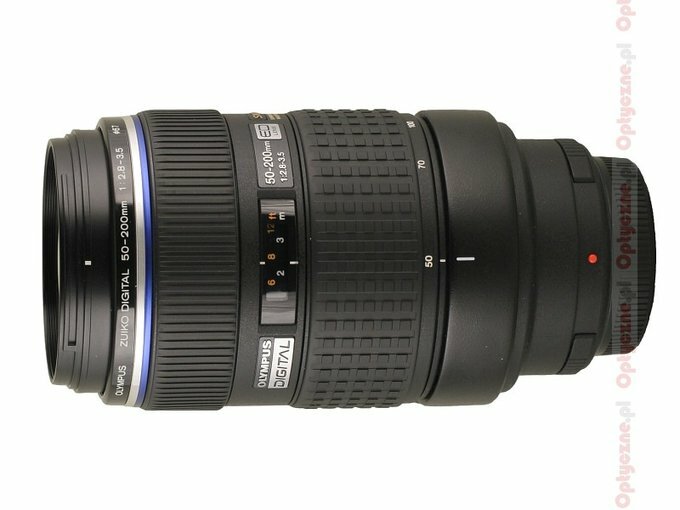 In my opinion, the biggest advantage of the Four Thirds system are its lenses. In most cases, they are well-though-out constructions with excellent workmanship (frequently being dust/splash proof ) and very good, often outstanding optics. What’s important, all these lenses are new so optimized to work with the digital detectors - no wonder the effects are brilliant. Although other systems have also some achievements to boast about, it’s Olympus which presents several truly unique gems in its offer. In order not to sound groundless we can give you two examples: the ZD 12-60 mm, already tested by us, or the unique ZD 14-35 mm with slow f/2.0. 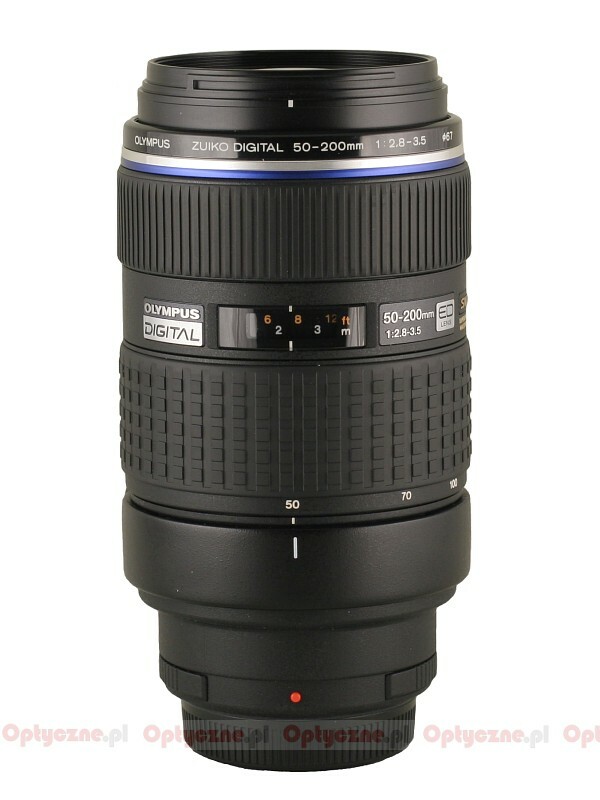 The Olympus ZD 50-200 mm f/2.8-3.5 SWD seems to be also a very interesting proposition. Officially, it has everything that the Four Thirds system advertises as its main advantages. Taking into account its parameters, the lens is neither very big nor very heavy. It is dust/splash proof and equipped with the ultrasonic autofocus motor SWD (Supersonic Wave Drive) . How does it work in practice? We invite you to reading the following chapters. 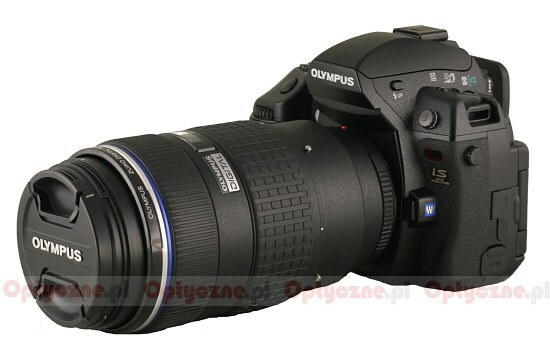 The lens was provided for the tests by the Fotozakupy.pl shop.